1. 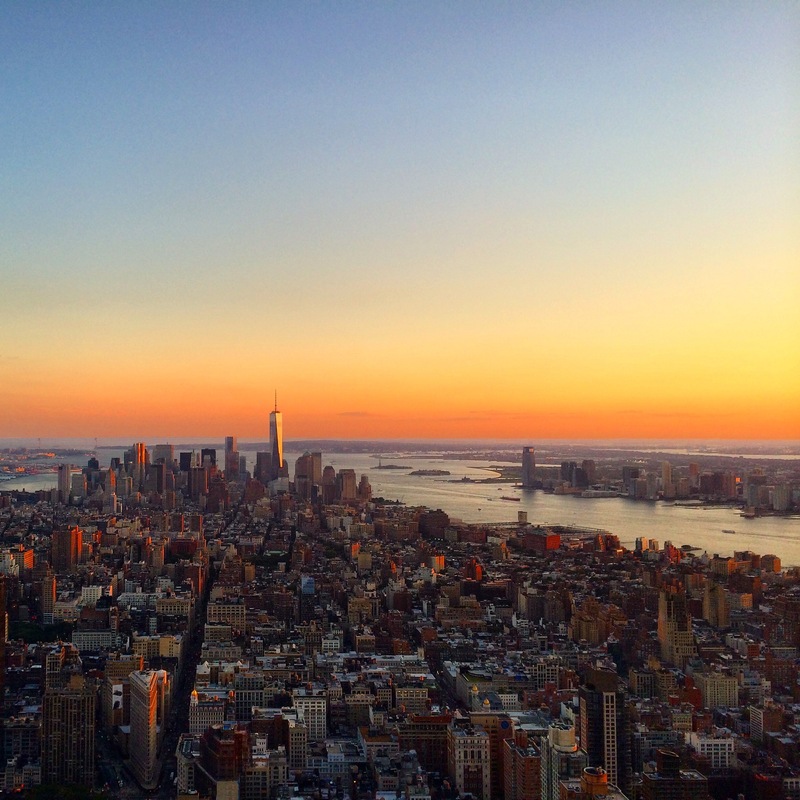 Head to the The Empire State Building, just a block away from Langham Place Fifth Avenue—it’s the perfect place to catch the sunset at the observatory. 2. Korean Town has an array of restaurants and a very active nightlife, so don’t wait until the last minute to enjoy a late dinner of Korean BBQ. 3. In the mood for some tea and macaroons? Head over to Ladurée Soho. With an amazing back patio, it’s the perfect spot for relaxing after shopping in NYC. 4. No visit to New York City is complete without a walk around Central park. 5. Finally, Langham Place Fifth Avenue is situated along one of the most exciting shopping destinations in New York City. Fifth Avenue is the place where almost every upscale retailer has a prestigious store.